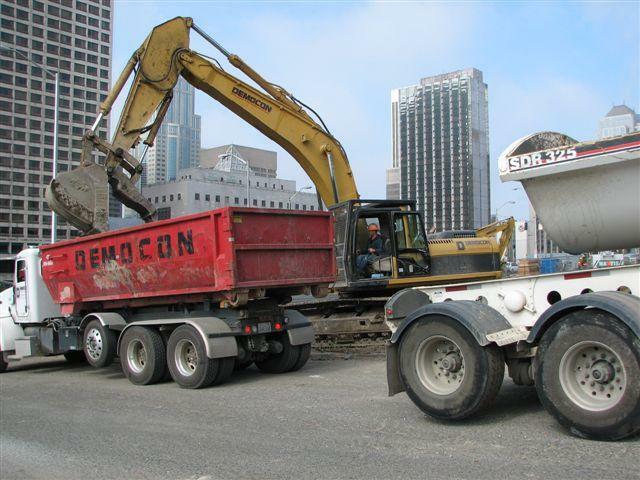 PCI Democon | PCI: Performance Contracting Inc.
PCI DEMOCON is a professional demolition contractor located near Seattle, Washington specializing in selective and complete building demolition services for more than a decade. PCI Democon concentrates on the details of each job at hand, while keeping an eye on the big picture. We are problem solvers and our best work results when a partnership is formed with the industries we serve. We Offer These Services, And More. Just Ask! 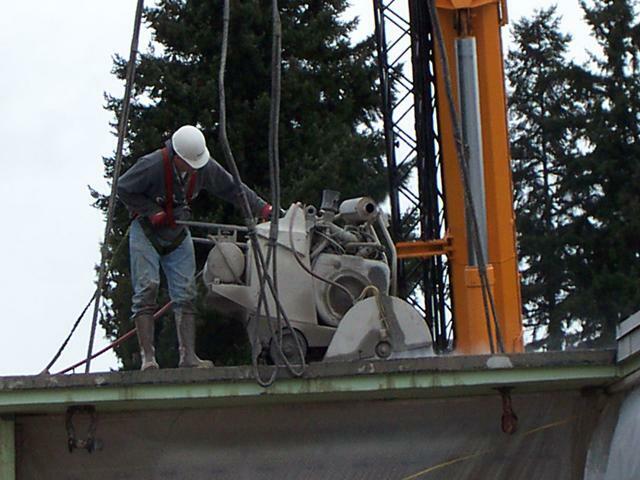 With the most advanced-technology equipment, we are able to cut through concrete, pre-cast concrete, brick, masonry units, and other structural materials. For abatement services, PCI Democon partners with Performance Abatement Services (PAS), another division of Performance Contracting Group. 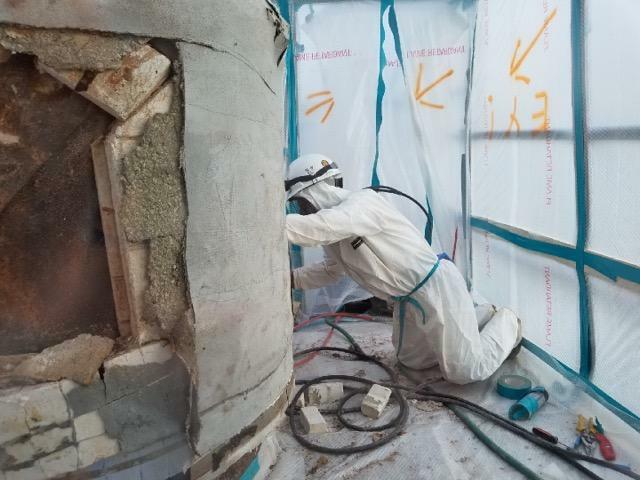 PAS’s highly skilled, certified and licensed employees are trained to collect, transport and dispose of hazardous and/or toxic substances safely and cost-effectively, meeting all regulations. 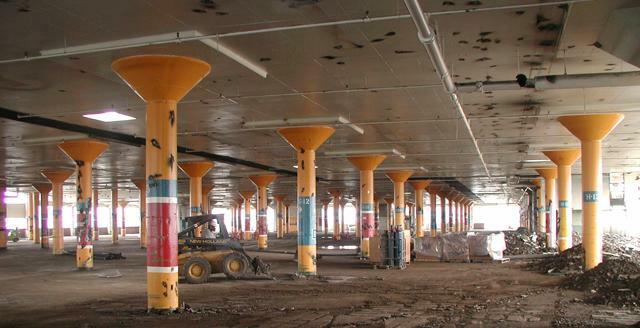 Our investment in our state-of-the-art equipment allows our experienced teams to perform all abatement projects with excellent results. PCI Democon employees use specialized equipment to reduce your disposal costs and increase your salvage sale revenue by recycling the construction debris. Detailed recycling reports provide percentages of recyclable material and tonnage information. 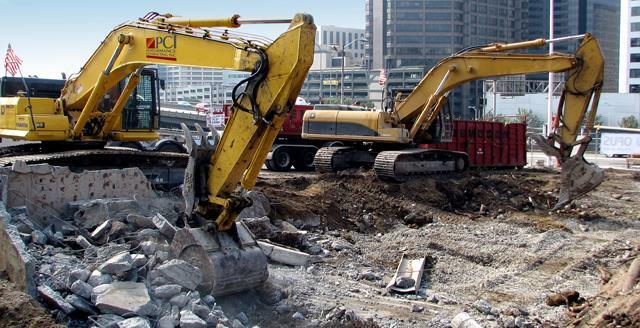 Through our versatility and extensive knowledge of demolition and specialty services, PCI provides quality workmanship, superior project management, and exceptional safety performance.